Download a choice cut from King Mez's new mixtape, "Murdaaa." 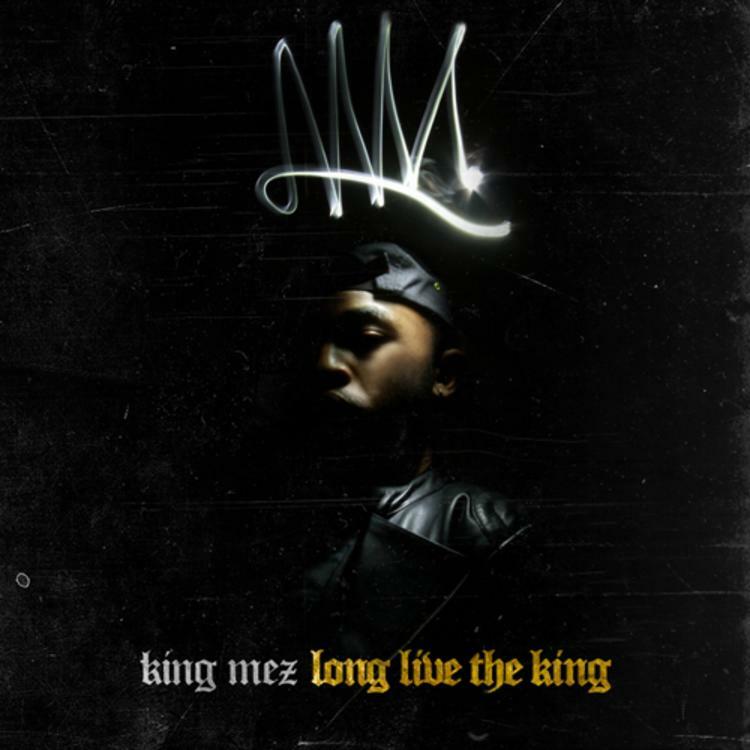 King Mez most definitely murders this beat, which is a stand-out, albeit short, cut from his new album-quality mixtapeLong Live The King. The Raleigh, NC native came through yesterday with the project, and it's definitely one to take notice of if you're in need of some new (free) ish for your iTunes catalogue. This really only serves as a taste of the full project, as the hard-hitting beat clocks in at a 1:19. Nonetheless, it does the job (we hope) of peaking your interest for the rest of the album. If it's done the job, head here. What are your thoughts on Mez?